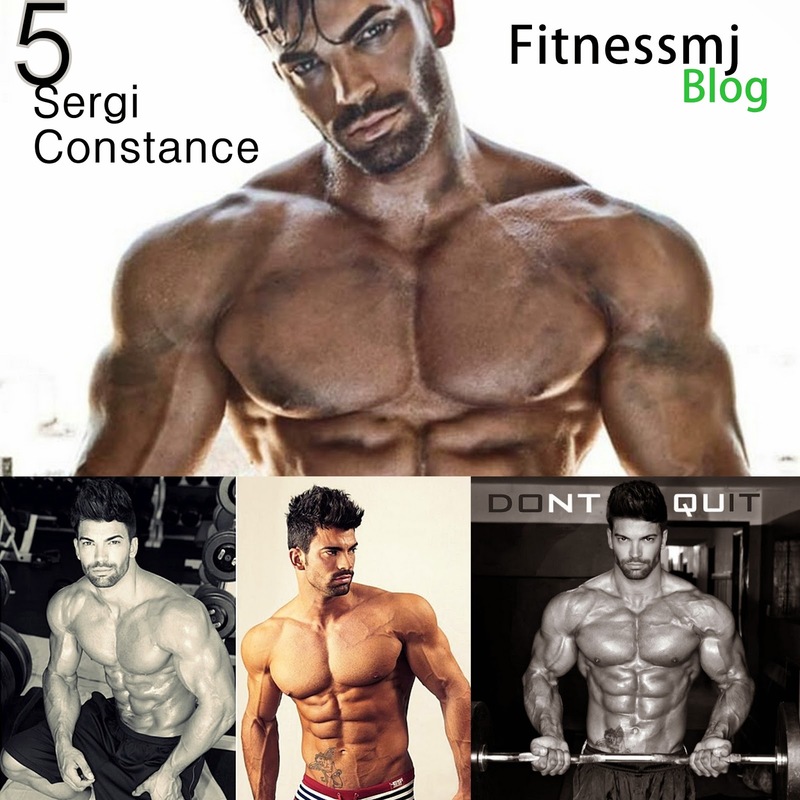 Sergi constance started working out at a young age at the local gym around his place. The purpose of getting into bodybuilding was his dream of getting big and stronger and building the best possible physique. Jeff rodriguez started bodybuilding during his college days while he met a guy at the gym who told Jeff that he sees some real potential in him to get somewhere in the world of bodybuilding. That thing made him realize of his true potential and he started working hard for his goal and to achieve his dreams. Ulisses jr. is one of the top fitness models present today claiming to be totally natty. As a kid Ulisses used to be good at sports and very active, he relied on his athleticism to keep him ripped and lean, but other guys that used to play with him outdid him because he never paid attention to his diet. You must have heard about Lazar Angelov obviously, this guy's images are floating all over the web including the social media platforms such and on most of the fitness articles that tells you to transform. 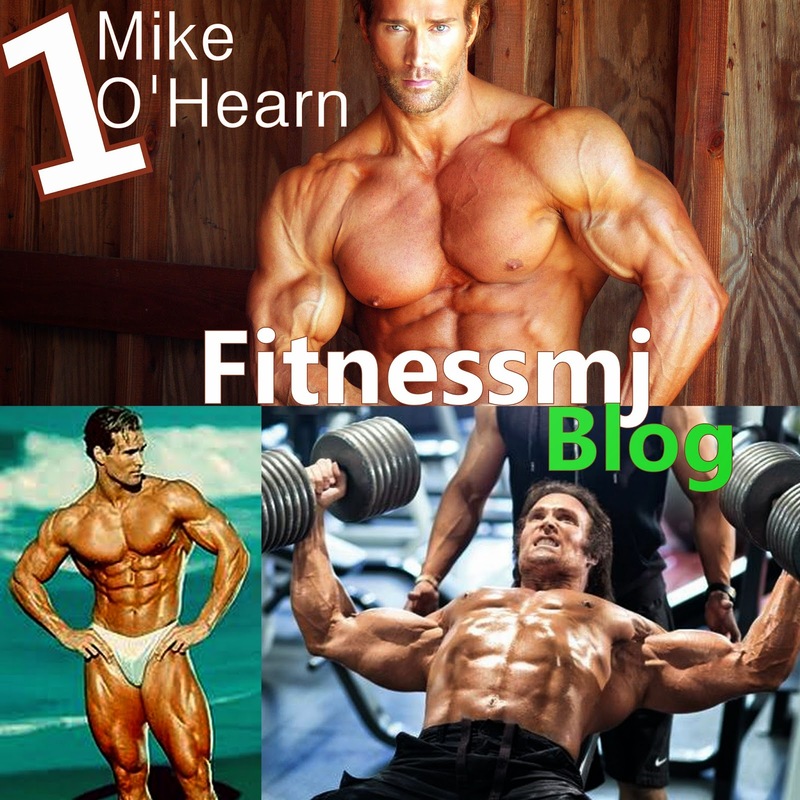 Guy with the most amazing abs muscles and totally shredded body with huge deltoids and fine ripped chest. Yes, this guy totally took the natural bodybuilding thing to a new level. Mike o'hearn is one of the most popular natural bodybuilder of all time. He grew up in Washington DC and had his first competition when he was only 15. Personally when i first saw him I didn't knew that he was natural and that's obvious he doesn't look natural at all, a lot of bodybuilders take juices and doesn't stand even close to his physique with all that stuff. I do not claim the copyright to any photographs or video on this site. The primary sources are Google Images as well as the Blogger network. No copyright violations are intended. I have no intention other than to share my love of male beauty with others. If any item on this site belongs to you, and you wish for me to remove it, please do let me know. I am happy to comply with any and all request.